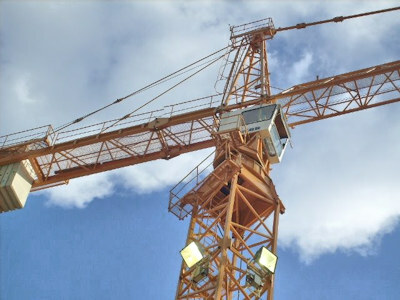 Co. Schreiber Baukrane was found in 1981 by Wilfried Schreiber as one-man business, first for renting cranes and other building machines. 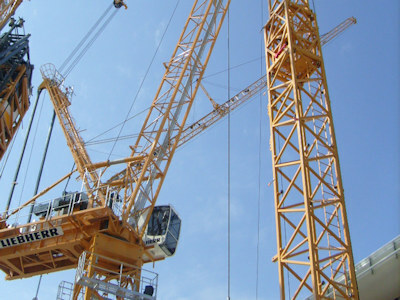 Since 1997 he is a building cranes sales partner for Germany and Europe. 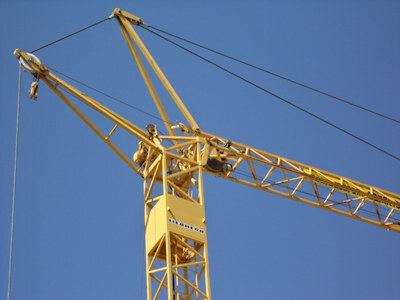 Purchase and sale of cranes, Import and Export. 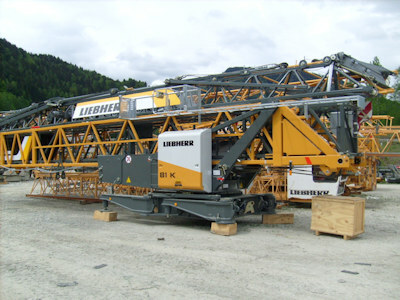 Focal points are used cranes of the producer LIEBHERR. But also POTAIN, KSD ( former PKZ ), PEINER, WOLFF and others are offered and bought. Longtime experience, satisfied customers in Germany and Europe, and a fair partnership. Professional competence around the crane, concepts for crane transports, shipping, handling of export and import formalities. Company owner Wilfried Schreiber is verified technical expert for cranes . 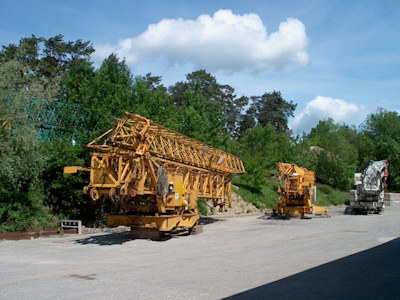 Storage locations of Co. SCHREIBER – Baukrane are all over the southern Bavarian region.